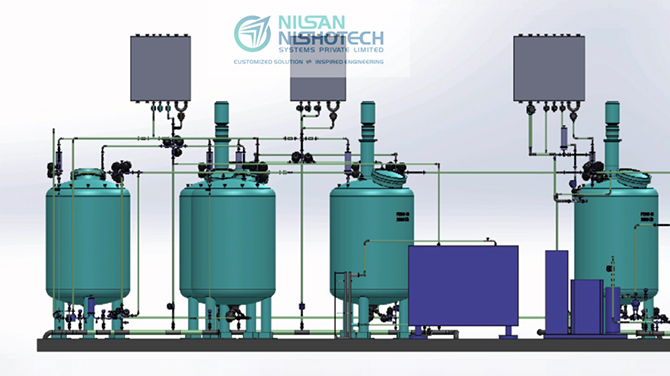 We, at Nilsan, understand that process piping plays a critical role in pharmaceutical and biotech development as they often come in direct contact with raw material and final products. Recognizing this, we lay special emphasis on selecting the material and components of the piping. Manufactured in accordance with the set industry norms and guidelines, our sterile process piping has earned the reputation of providing solid quality at best pricing. High quality materials & precision work complying with various international standards including cGMP, 3-A, ASME-BPE, etc.